A breakthrough power lift serum that visibly firms, lifts, and tightens slackened skin to help visibly redefine facial contours with results you can see after first use. Innovative formula concentrated with the latest advancements in plant science: potent Kangaroo Flower and Mitracarpus extracts visibly firm, lift and smooth to fight the look of wrinkles and skin slackening. White Lupine extract, a new plant discovery and key ingredient, visibly tightens skin for a more youthful look. Organic Blue Agave and Quinoa extracts form a supportive mesh on the skins surface for an immediate lift effect. 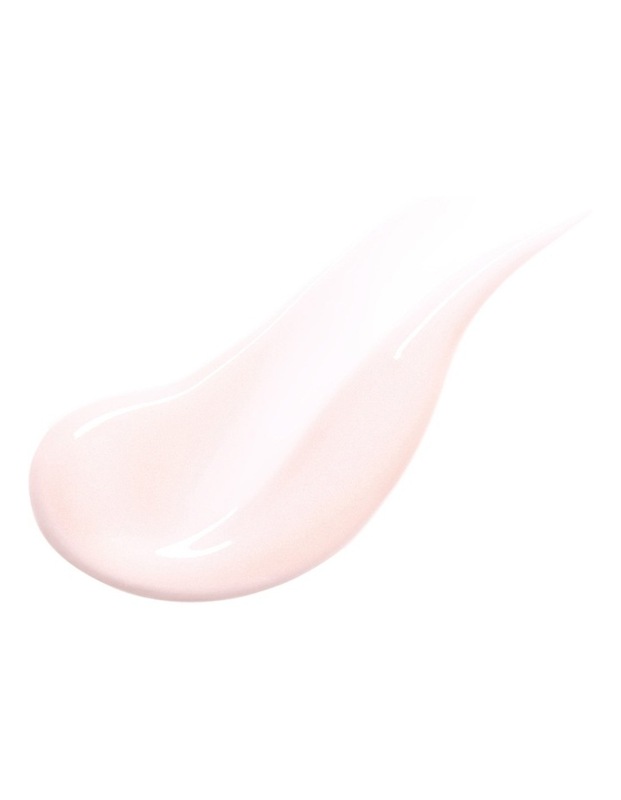 Hyaluronic acid deeply hydrates skin. 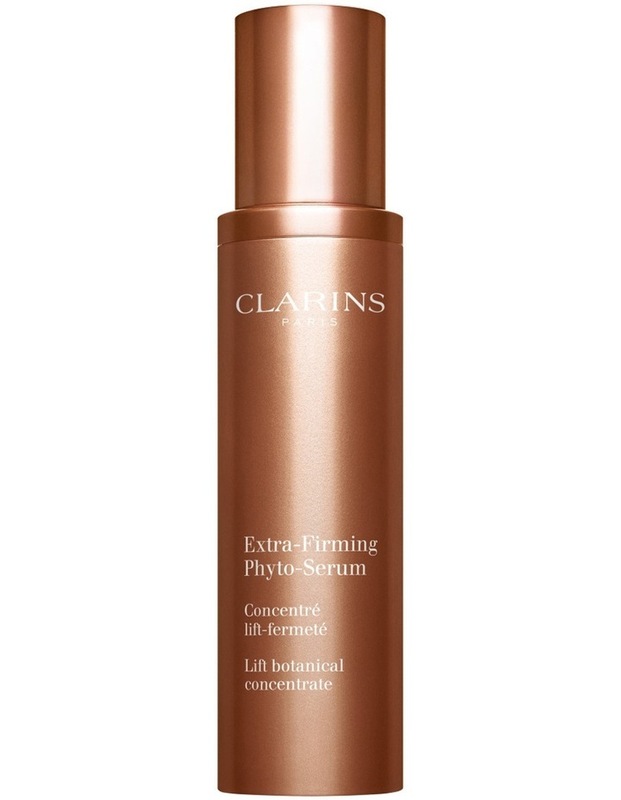 Extra-Firming Phyto-Serum, with its smooth ultra-sensorial gel texture, helps skin to appear firm, smooth and youthful with results that improve with daily use. Pair with Extra-Firming Eye the ultimate power lift duo.